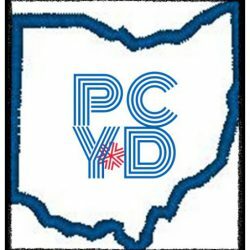 Join the #PickCoYoungDems for their August Meeting on the 17th at 7pm! We are meeting at the Pizza Cottage in Circleville. We have lots of items to discuss… including campaign strategy for our members running for office, Fall Forum, and the Pumpkin Show!